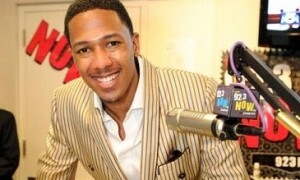 Nick Cannon is speaking out in the wake of his recent health problems and has now revealed the the real reason for his kidney, blood clots and heart woes are actually the result of a “lupus-type” autoimmune disorder. Mariah’s hubby said that his kidney disease was the result of an “autoimmune disease that (doctors) found in my system” and that the blood clots were a direct result of that disease. We’re glad that Nick is on the mend and is going to be okay!